The City Bar Justice Center’s (CBJC) Community Economic Development (CED) Unit consists of the Neighborhood Entrepreneur Law Project (NELP), the Homeowner Stability Project and the Consumer Bankruptcy Project. Together, the projects are working towards addressing economic inequality in marginalized communities by providing clients with a range of free legal services. The CED Unit assists clients at various points of economic uncertainty, whether it is applying for a bank loan to start a small business or understanding how bankruptcy may affect ones credit or help one to save their family home. 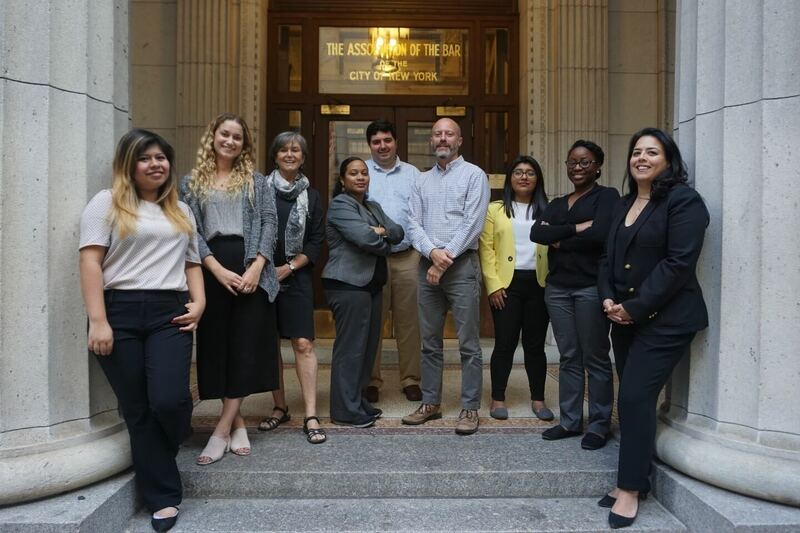 The legal assistance each project provides varies greatly, but their mission of revitalizing and stabilizing NYC communities is a common goal for the CED Unit, as well as for the larger CBJC. The CED Unit’s overall mission is to keep low-income communities intact through the promotion of community economic development and financial empowerment. Through our day to day services each project works towards achieving that goal and as a unit, we are working to strategize and implement new initiatives to encourage developmental growth and security for the NYC communities that are home to CBJC’s low-income clients. As an integrated unit the projects work to assist clients in moving out of economic insecurity, while also providing meaningful pro bono work for transactional attorneys. 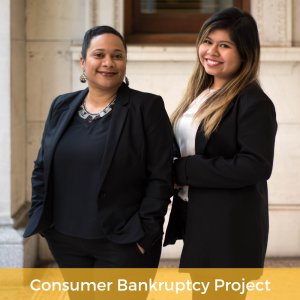 CBP partners with pro bono attorneys to provide legal advice and assistance to indigent consumer debtors about their legal rights and options regarding their debt, and in appropriate circumstances, helps consumers successfully file pro se Chapter 7 bankruptcies. 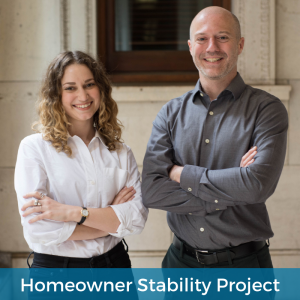 This Project allows clients who would otherwise be unable to file for bankruptcy, due to an inability to retain counsel, the opportunity to reorder their finances and obtain an economic fresh start. 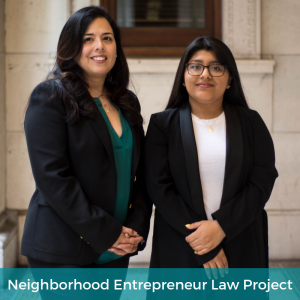 NELP provides free, quality legal services to New York City microentrepreneurs who are setting up or expanding their small for-profit businesses, with the support of our community-based and pro bono legal partners. The Project assists clients with matters such as, entity formation, drafting contracts, negotiating and reviewing commercial leases, and protecting their intellectual property through copyright, trademark, and patent registration. HSP provides legal services and advice to low-income and other vulnerable New Yorkers who are facing the threat of the loss of their home. HSP focuses on services in the areas of reverse and standard mortgage default and foreclosure; general budgeting, home financing and estate planning for retirement and following the death of a spouse or primary supporter; and property tax and water/sewer lien exemptions, abatements, and workouts. To become a CED partner, please contact Akira Arroyo. To contact other members of the CED Unit, please visit our Contact page. Visit the CED Unit’s Financial Empowerment Hub to stay informed on the CED’s latest initiatives, get access to free finance resources, and more.